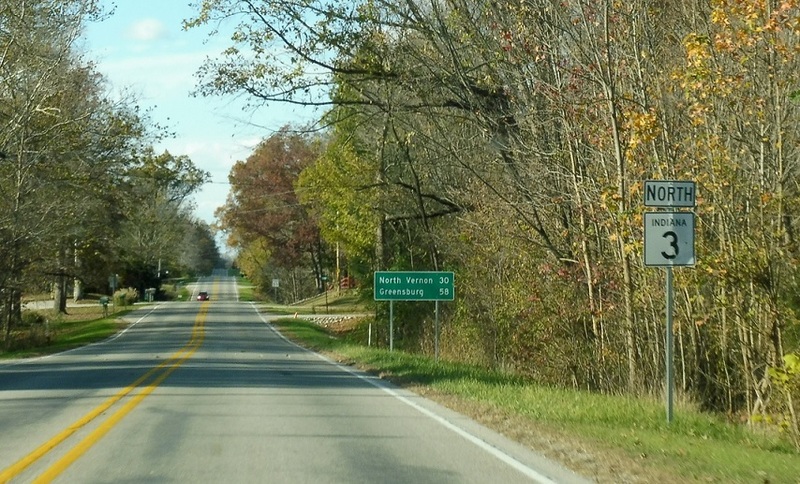 Reassurance shield after the SR 362 junction. 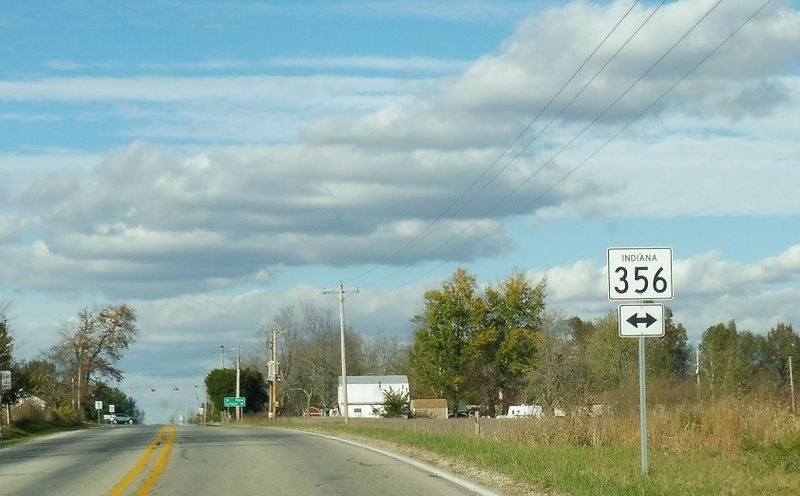 A few miles later, we’ll approach SR 356. 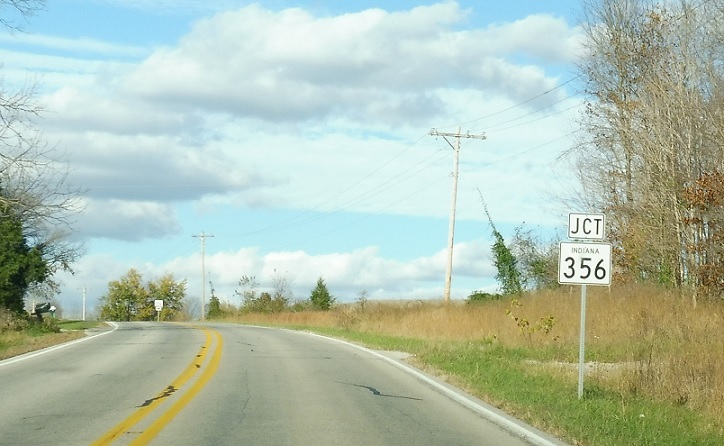 Turn right for 356 east and left for 356 west. 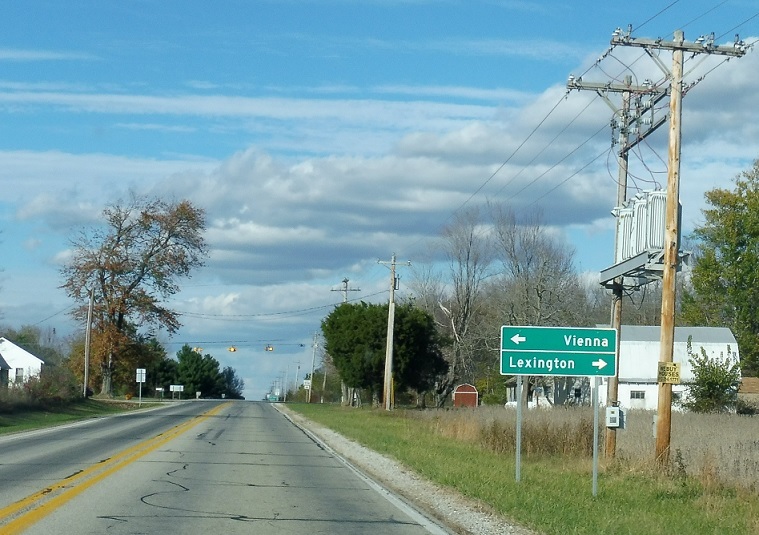 Follow 356 east to Lexington and 356 west to Vienna. 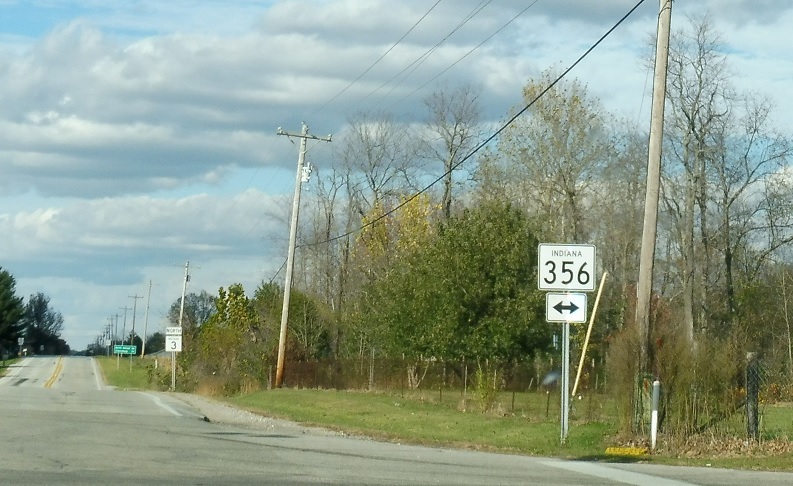 Turn right or left for SR 356.